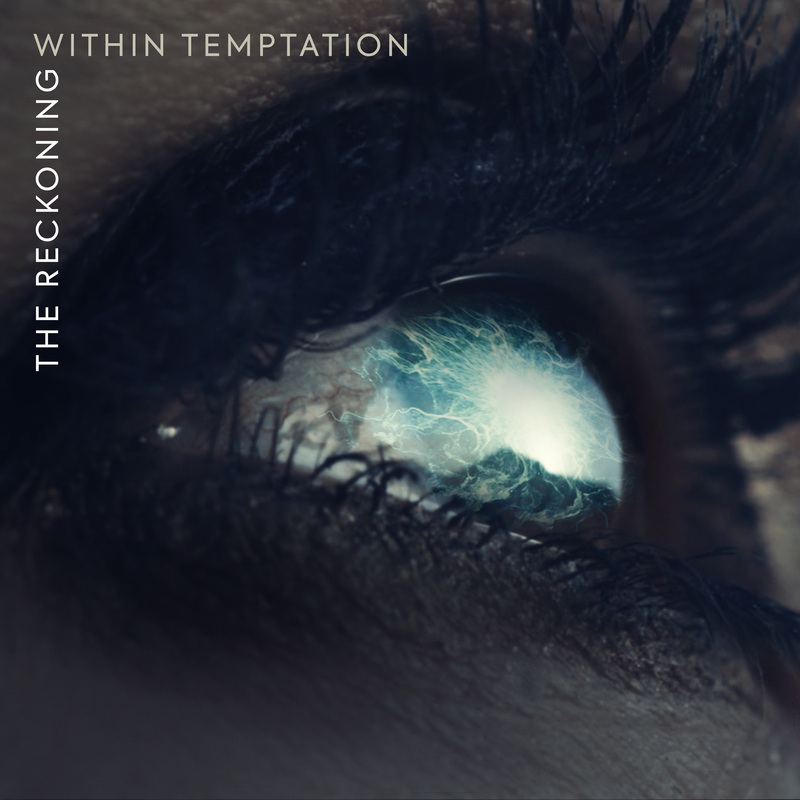 FIRST SINGLE “THE RECKONING” FEATURING JACOBY SHADDIX OUT NOW – LISTEN! 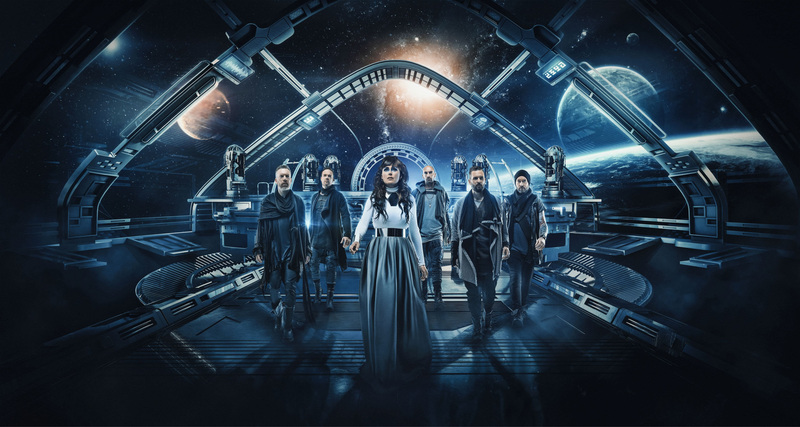 WITHIN TEMPTATION– the leaders of dark anthems, with a career spanning two decades – have signed a worldwide deal with Universal Music Germany. The band is partnering with Spinefarm Records for North America and the UK. With 6 studio albums under their belt – Enter , Mother Earth , The Silent Force , The Heart of Everything , The Unforgiving , and Hydra  – and more than 3.5 million record sales to their name, Within Temptation– led by the aforementioned den Adel and Robert Westerholt – are a force to be reckoned with; one of the world’s most successful heavy rock groups.